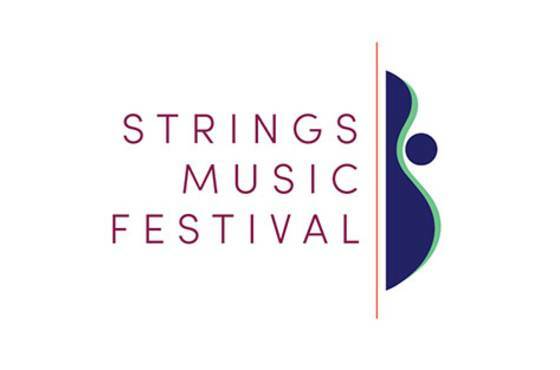 Strings Music Festival invites you to mingle with the musicians at the Opening Night Champagne Reception following the evening’s performance. Please note: No children under six years old will be permitted to attend any evening concerts (excludes Family Concerts). Tickets go on sale to the general public on Tuesday, May 7 at 10 a.m. MDT. Tickets can be purchased using the link below or by calling the box office.